WE WORK CLOSELY WITH YOU TO CHOOSE A CUSTOM CHASSIS THAT PROVIDES THE STRENGTH AND DURABILITY YOU NEED. 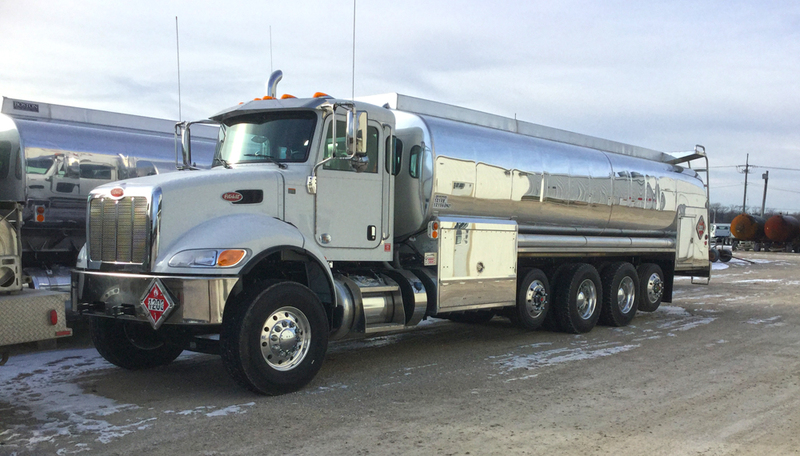 Chassis can be selected from all major manufacturers with many in inventory or readily available through group buying plans. Specs are established around your specific needs to give maximum productivity. 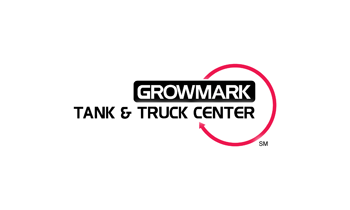 Tank and product weights are analyzed to ensure compliance with state and federal weight limits and to comply with manufacturer weight ratings. 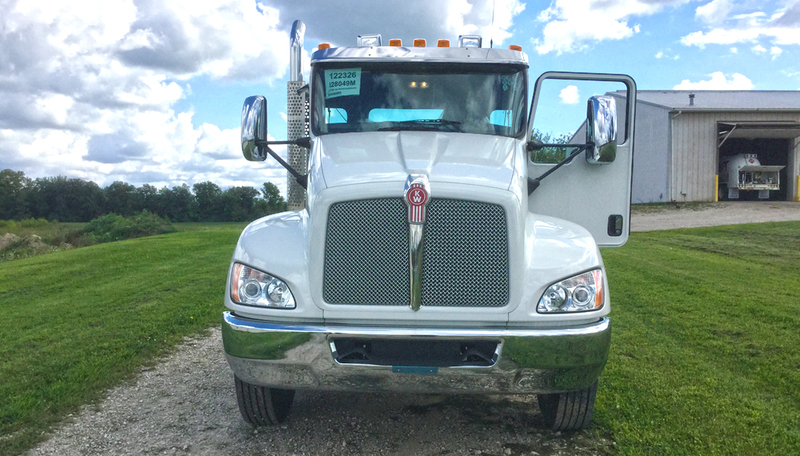 The best delivery truck is the one that meets your needs. We work with you analyzing the size required. 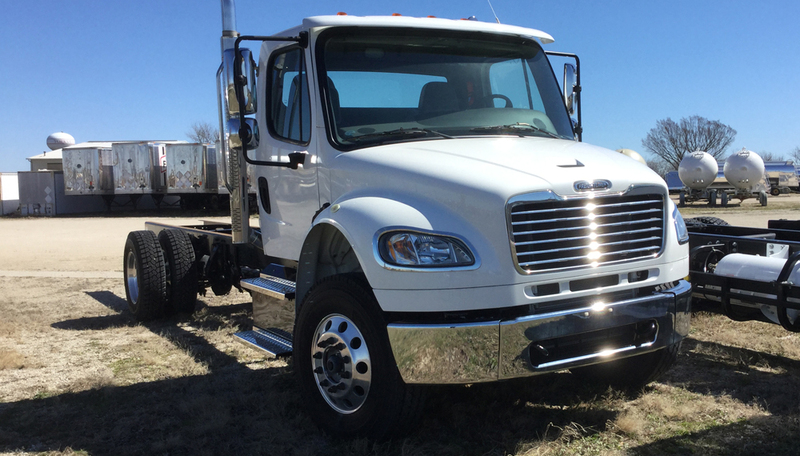 We help determine chassis specifications based upon how the unit will be used. Weights are analyzed to ensure highway and weight rating compliance. In addition, options will be suggested to customize the delivery truck to your specific operation. 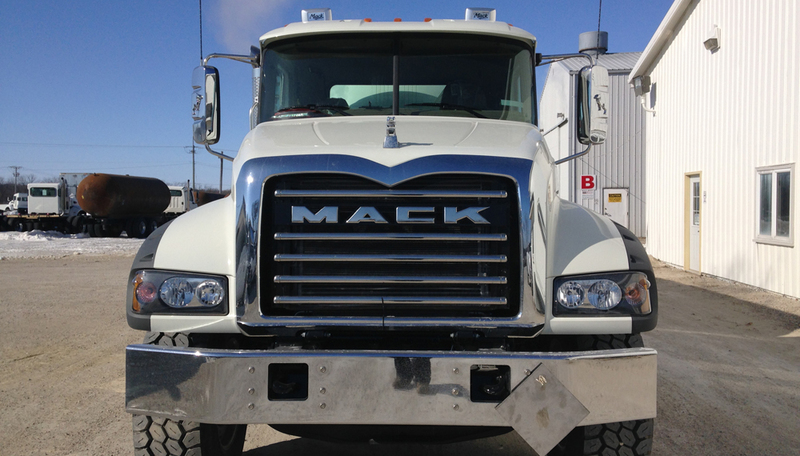 You select the chassis brand: Kenworth, Freightliner, Peterbilt, and Mack.